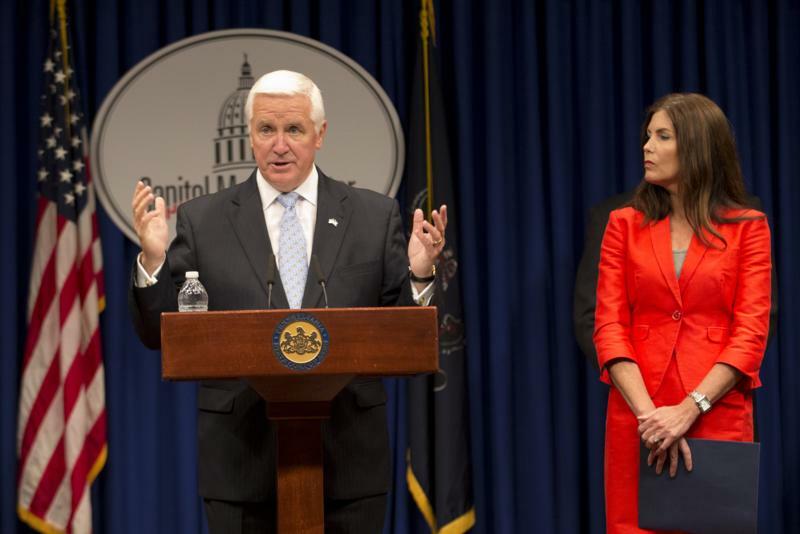 Governor Tom Corbett and Attorney General Kathleen Kane announced today that Highmark and UPMC have reached a comprehensive transition agreement that covers how and where patients can receive health care after the contract between the two organizations expires in 2015. 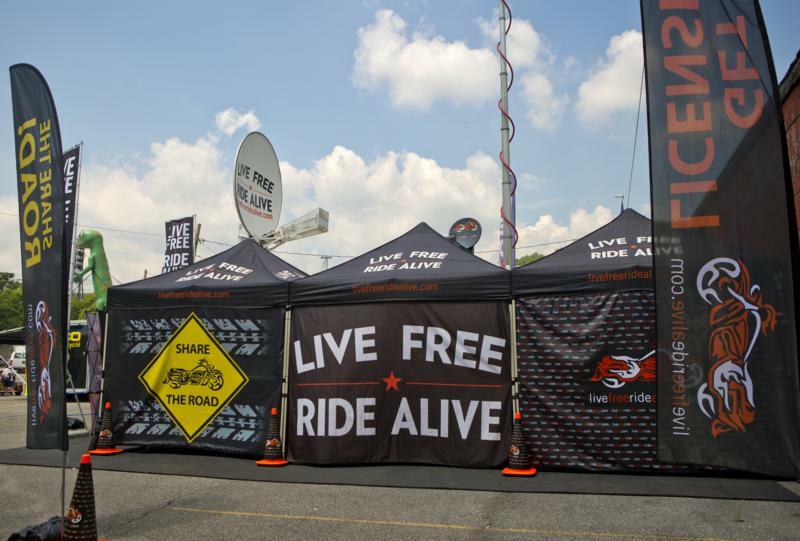 Johnstown - Live Free Ride Alive (LFRA), PennDOT's comprehensive motorcycle safety program aimed at reducing the number of motorcycle crashes and fatalities on Pennsylvania roadways through education and interaction among riders, will sponsor a booth at Thunder in the Valley in Johnstown June 26-29. 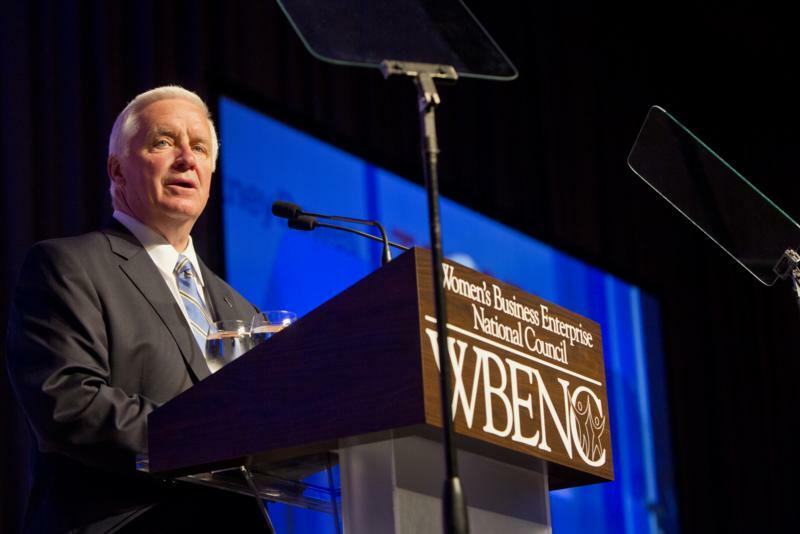 Governor Tom Corbett and First Lady Susan Corbett today addressed the Women's Business Enterprise National Council (WBENC) National Conference and Business Fair to discuss the Administration's support for women-owned enterprises in Pennsylvania. 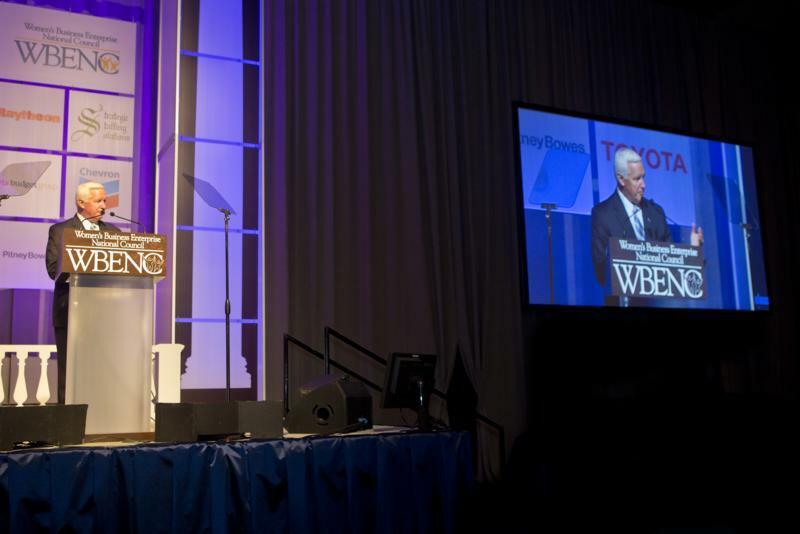 Philadelphia - Governor Tom Corbett and First Lady Susan Corbett today addressed the Women's Business Enterprise National Council (WBENC) National Conference and Business Fair to discuss the Administration's support for women-owned enterprises in Pennsylvania. Continuing to advance his JOBS1st PA initiative, Governor Tom Corbett today joined with Philadelphia Mayor Michael A. Nutter to announce that Dietz and Watson, a Philadelphia-based, fourth generation family-owned food manufacturer, will nearly double its footprint in the Tacony section of Philadelphia, creating 158 new jobs in Pennsylvania and is committed to retaining its current 691 Philadelphia-based employees. 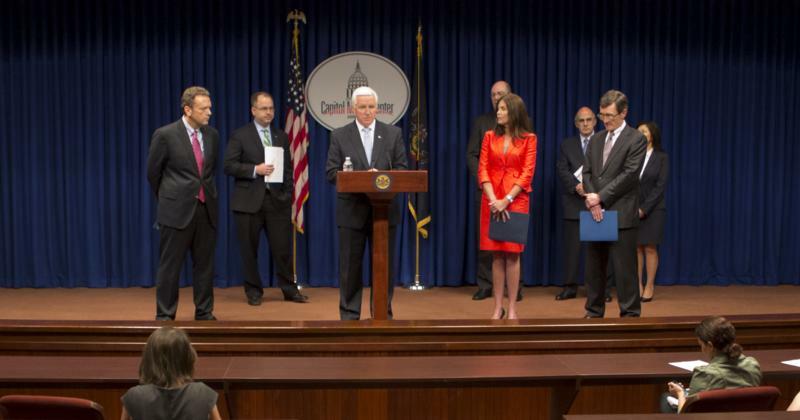 Pennsylvania Turnpike Commission (PTC) leaders and elected officials this morning marked the start of a major project to rebuild and widen the busiest section of the Northeastern Extension in Montgomery County. 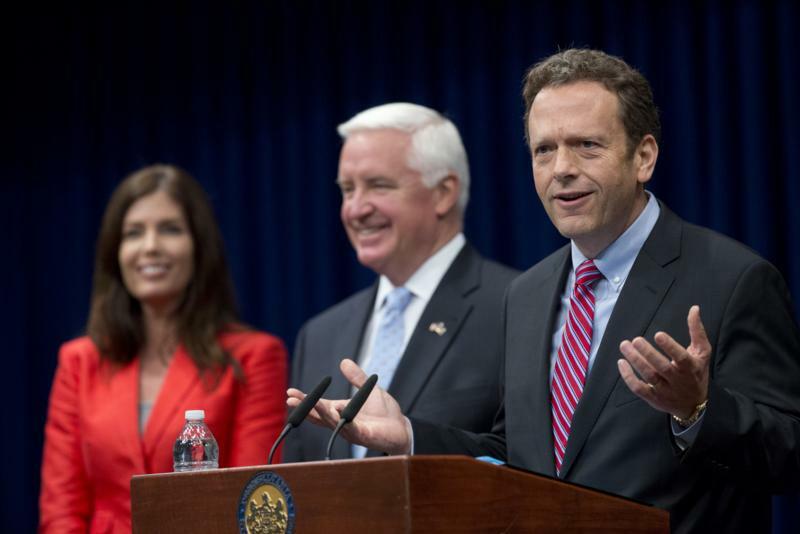 Officials broke ground on the $198 million project to completely reconstruct a five-mile section of Interstate 476 and expand the highway from four to six lanes. Pennsylvania Turnpike Commissioner Pat Deon and Chief Executive Officer Mark Compton were joined by State Senator John Rafferty, State Rep. Kate Harper, State Rep. Bob Godshall, State Rep. Matt Bradford, Montgomery County Commissioners, township officials and project-team members to celebrate the start of the milepost A26 to A31 reconstruction and widening project. 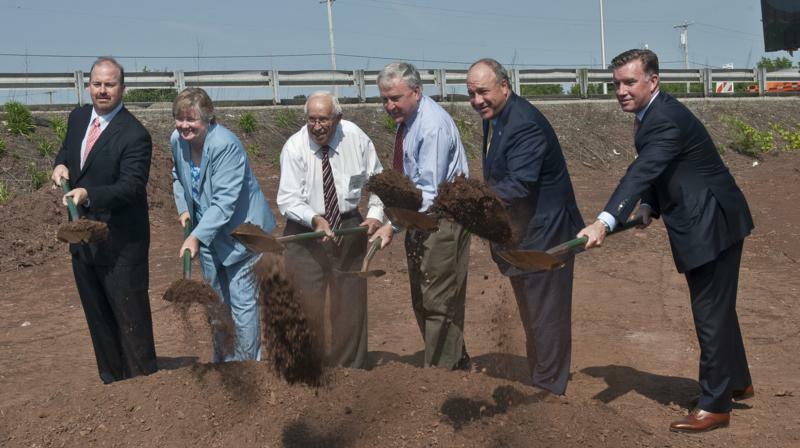 Pa. Turnpike Celebrates Start of $198 Million Reconstruction Project in Montgomery County Turnpike leaders, lawmakers break ground on Northeastern Extension six-lane widening. 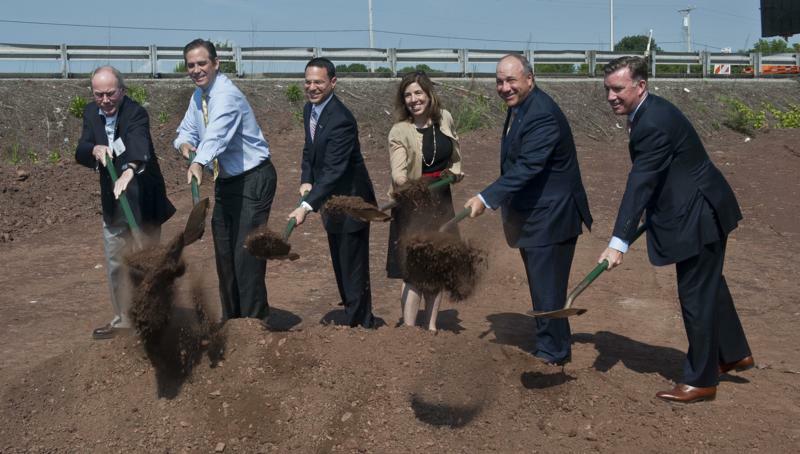 Pennsylvania Turnpike Commission (PTC) leaders and elected officials this morning marked the start of a major project to rebuild and widen the busiest section of the Northeastern Extension in Montgomery County. 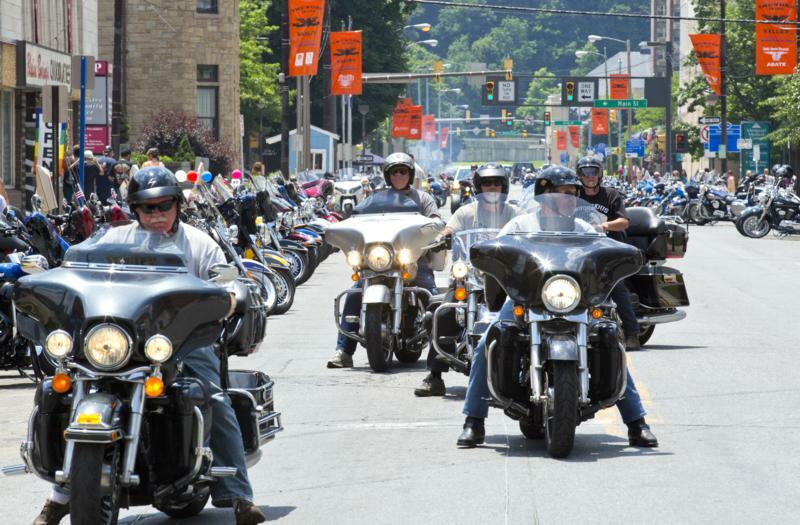 Officials broke ground on the $198 million project to completely reconstruct a five-mile section of Interstate 476 and expand the highway from four to six lanes. 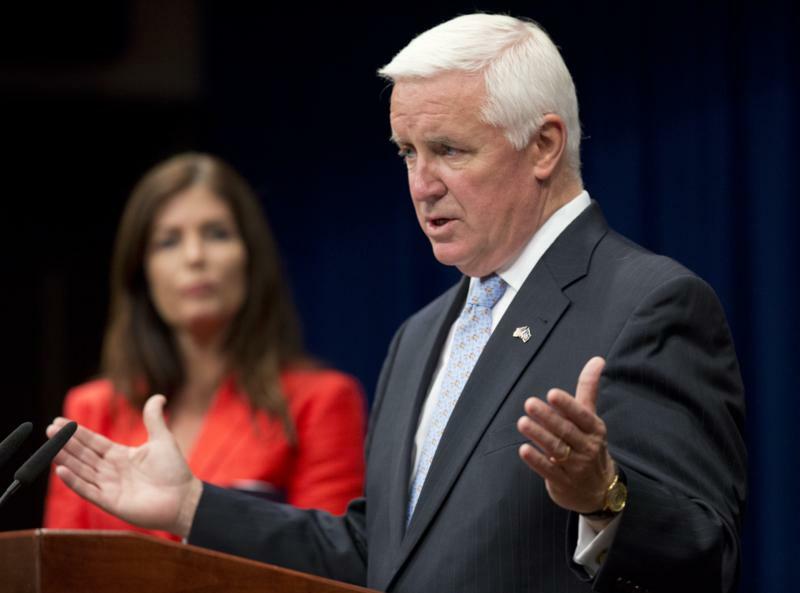 A review of the Jerry Sandusky investigation released today by Attorney General Kathleen G. Kane confirmed that the investigation took too long because of crucial missteps and inexplicable delays in bringing a serial child molester to justice. 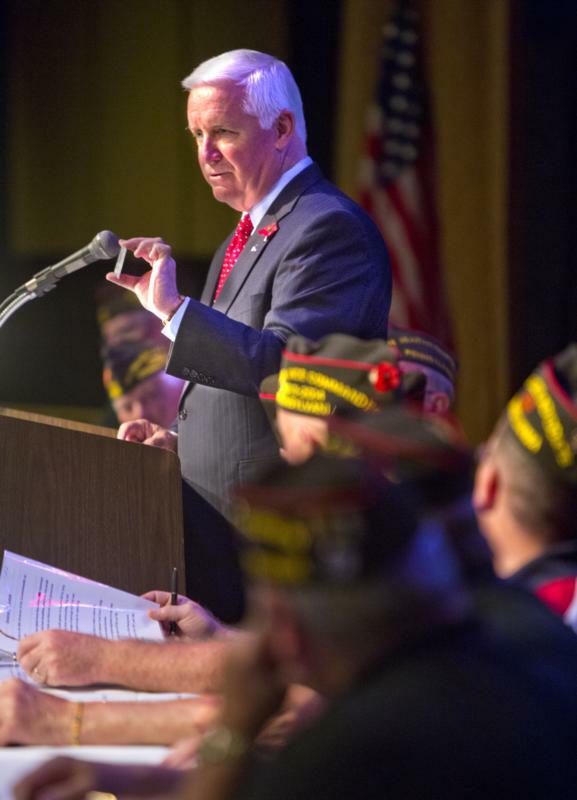 Governor Tom Corbett spoke addressed the 95th Pennsylvania Veterans of Foreign Wars Statewide Convention, where he outlined his efforts to help veterans across Pennsylvania. 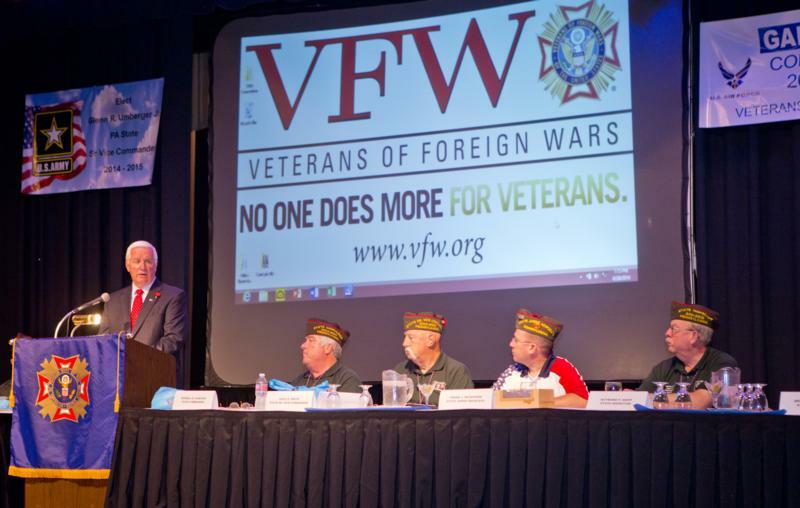 Governor Tom Corbett Address 95th Pennsylvania Veterans of Foreign Wars Statewide Convention. 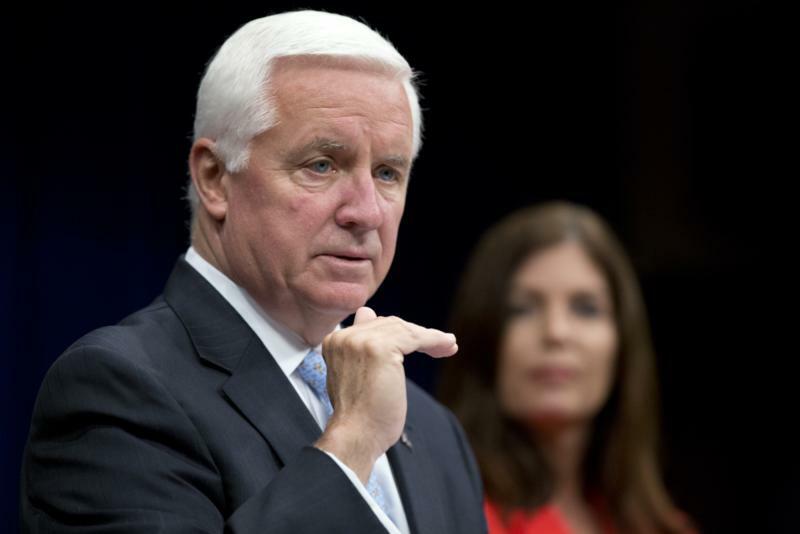 LANCASTER - Governor Tom Corbett spoke addressed the 95th Pennsylvania Veterans of Foreign Wars Statewide Convention, where he outlined his efforts to help veterans across Pennsylvania. 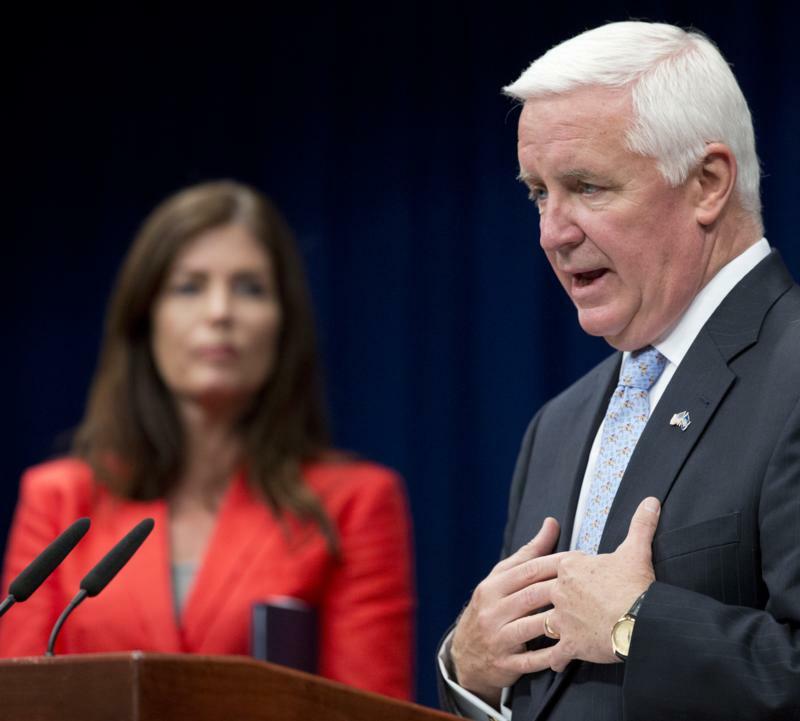 The Governor also addressed the recent problems with federal VA facilities, and outlined his efforts to help address any issues Pennsylvania veterans may be having with their local VA.
Agriculture Secretary George Greig announced today Pennsylvanians will be able to access milk at food banks in 27 counties through an innovative milk distribution pilot program Greig joined partners from the Central Pennsylvania Food Bank and Harrisburg Dairies and representatives from the Pennsylvania Association of Milk Dealers, Mid-Atlantic Dairy Association and the Center for Dairy Excellence at the food bank, which will distribute the milk to its affiliates across the state. This program will help 55,000 people served by the food bank. 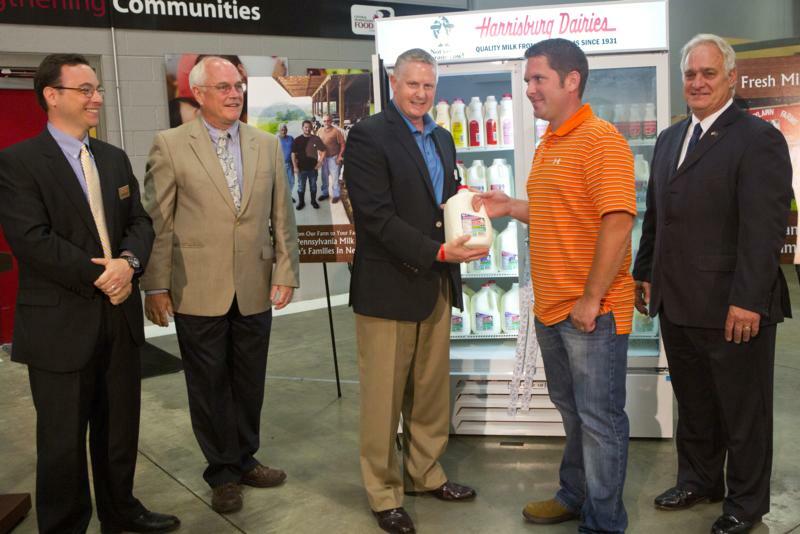 Harrisburg - Agriculture Secretary George Greig announced today Pennsylvanians will be able to access milk at food banks in 27 counties through an innovative milk distribution pilot program Greig joined partners from the Central Pennsylvania Food Bank and Harrisburg Dairies and representatives from the Pennsylvania Association of Milk Dealers, Mid-Atlantic Dairy Association and the Center for Dairy Excellence at the food bank, which will distribute the milk to its affiliates across the state. 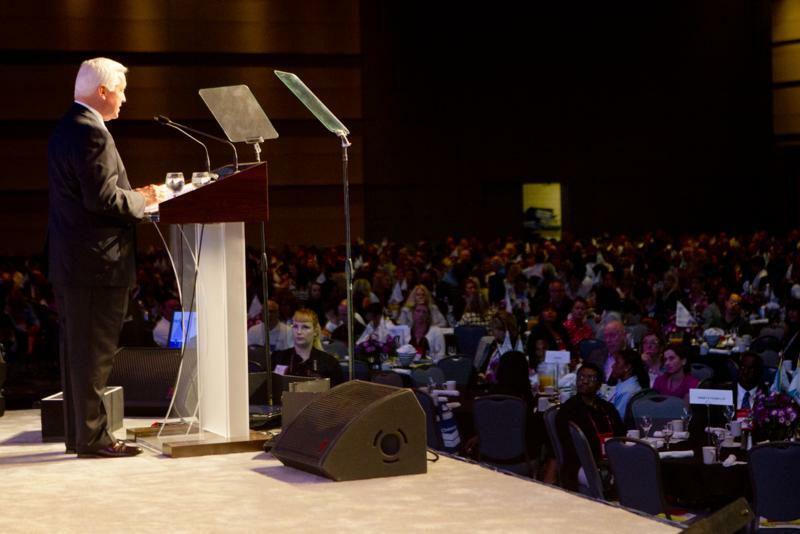 This program will help 55,000 people served by the food bank. The Pennsylvania Turnpike Commission (PTC) today approved a five percent toll increase for both E-ZPass and cash customers; the increase will take effect at 12:01 a.m. on Jan. 4, 2015.